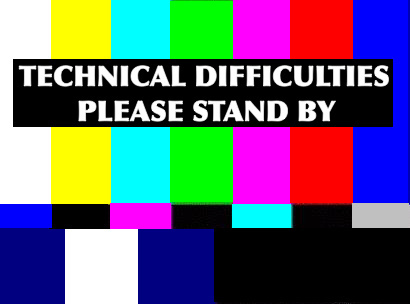 Due to scheduled IT maintenance, the library website and library blog will not be available on Sunday, January 13th, 2019 between 8am and 4pm. Additionally, there will be no internet service within the entire building. The library apologizes for this possible inconvenience.